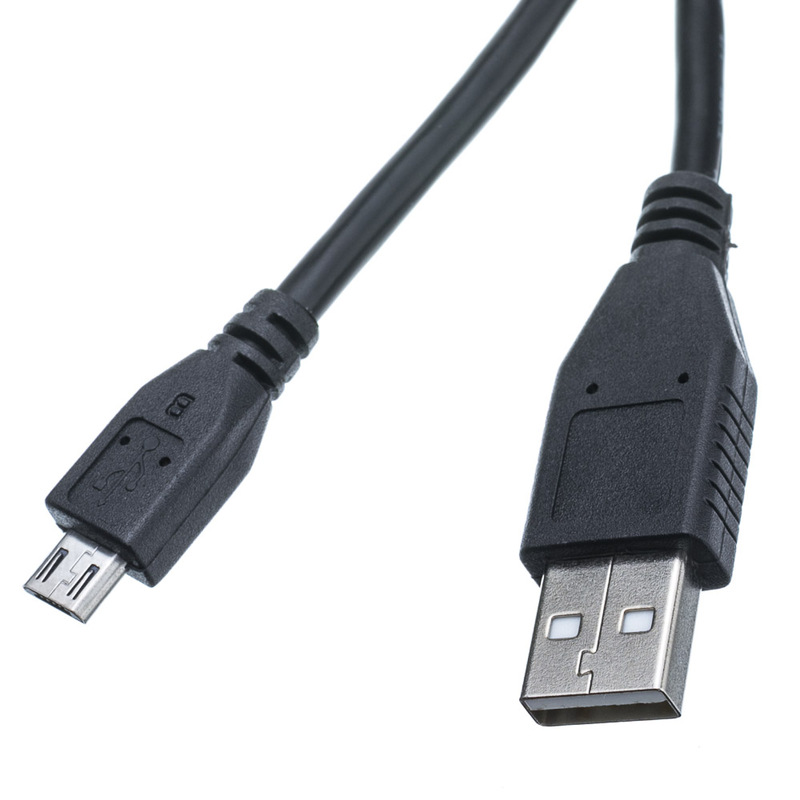 Our Black 1 foot Micro USB Cable meets the USB 2.0 Hi-Speed specification, it is also backward compatible with 1.0 and 1.1. 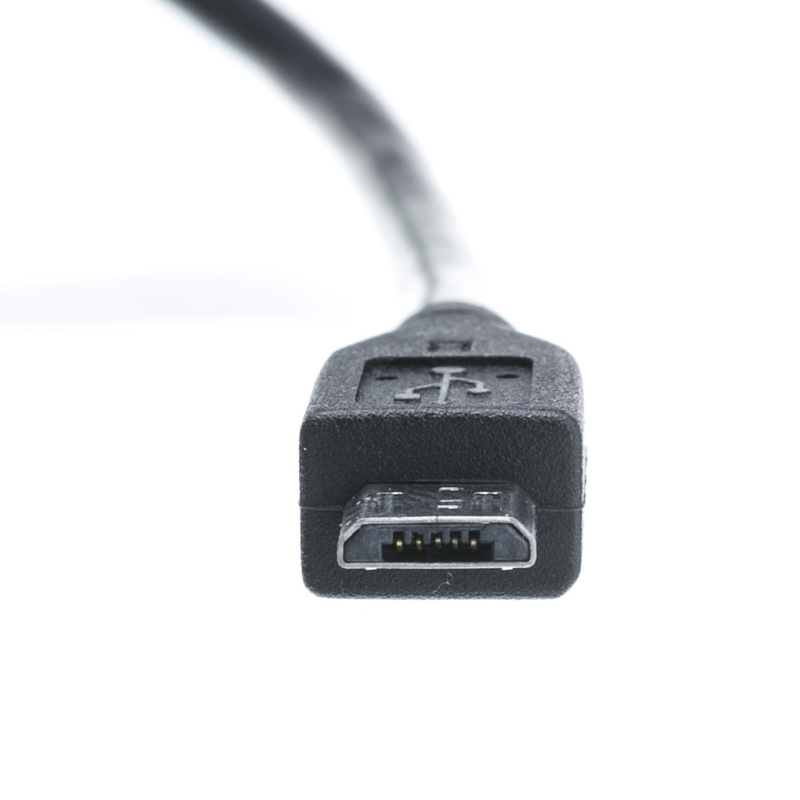 The type A male end plugs into your computer, laptop or wall charger and the micro typeB male connector plugs into your device. The contacts in the connectors are gold plated to prevent corrosion for the life of the cable. 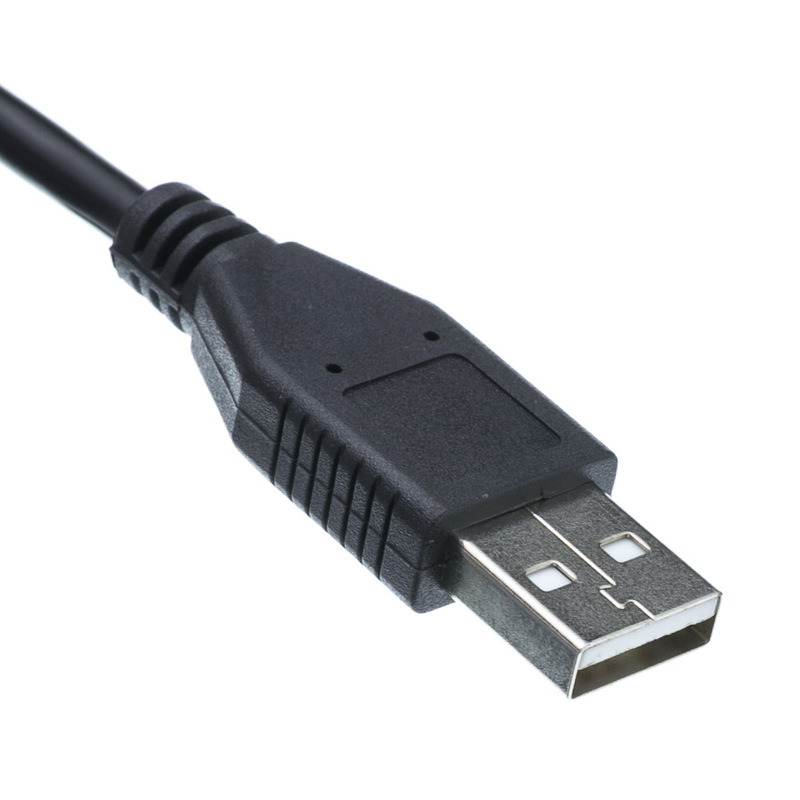 The USB Micro B connection is a very commonly used connection on cell phones, GPS units, PDAs and other mobile devices. 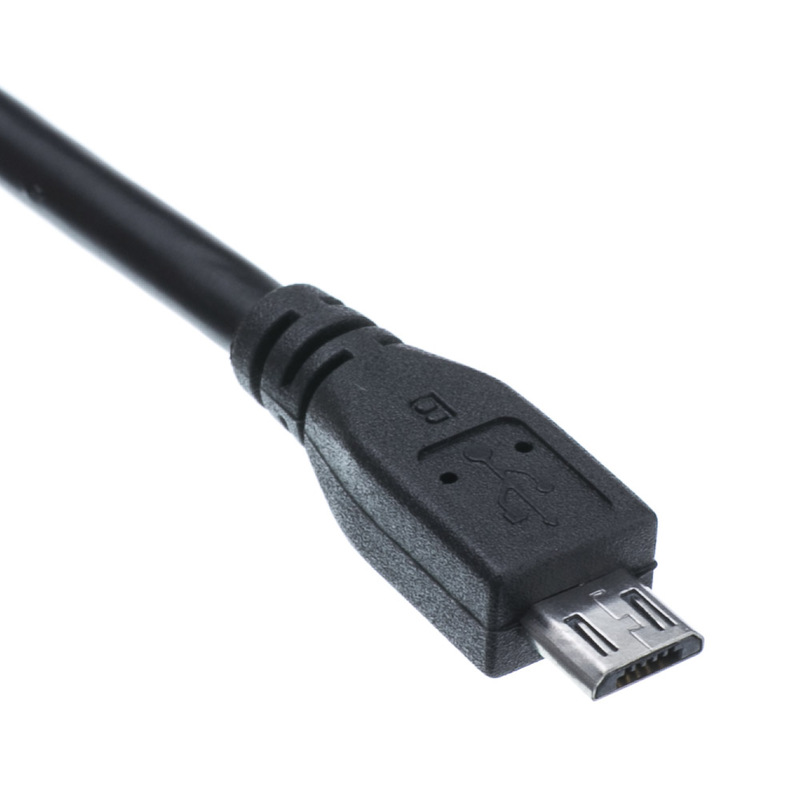 The Micro B is favored over the Mini B for its slimmer connection type while still performing at the USB 2.0 specification of 480 Mbps. Heavy duty chargers, well made. Excellent Product, Excellent Shipping, Excellent Company!!! We ordered a large quantity of these. They arrived individually and nicely packaged, and each piece looks to be of high quality. Exactly what we hoped to receive. Great price and a very needed cable! 1 foot cable is great for a quick charge on your phone or pad and tucks away nicely. Fast transfer rate between devices. Perfect! 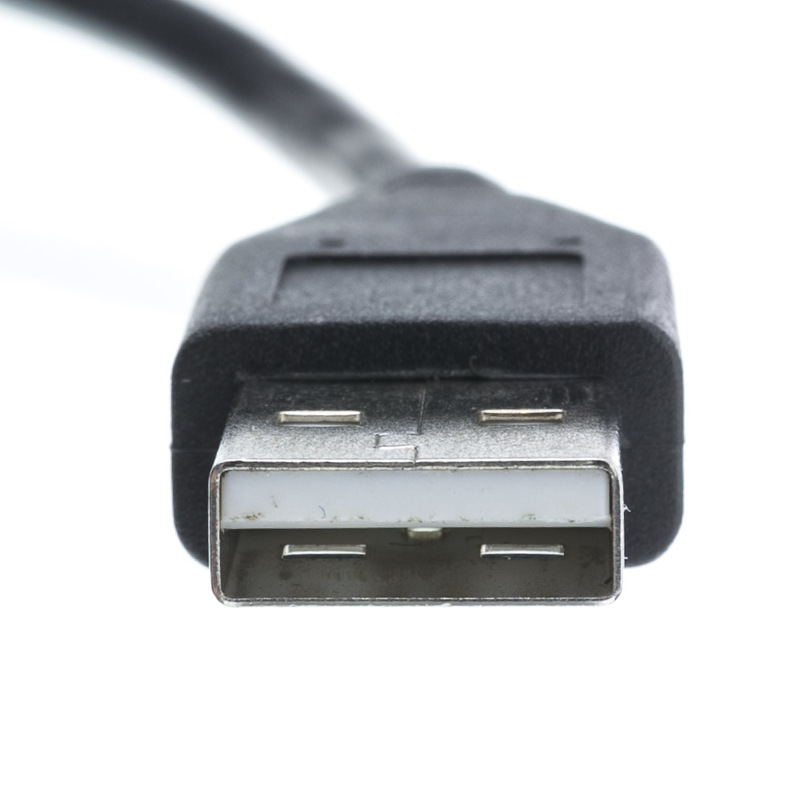 I have this attached to a USB port and one of my cell phones... Both on the handlebars of a Harley-Davidson. Both ends stay in place as expected to. Great Price AND Product. Perfect for the desktop task that doesn't require great coils of cable! Good value. The cables are of better quality than I expected for the low price. Just what the e-doctor ordered to clear up some of the extra wiring on top of my desk. Like the thick cable won't break that way.